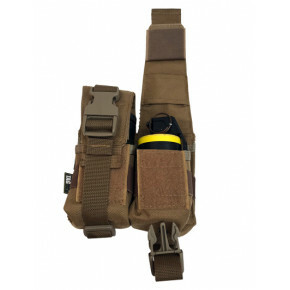 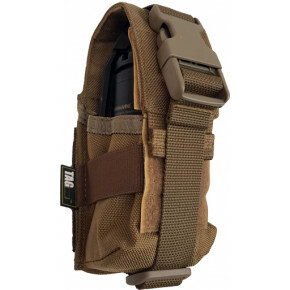 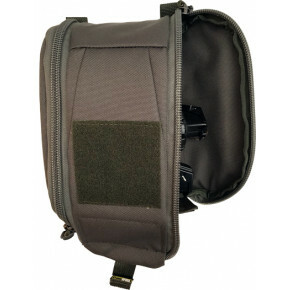 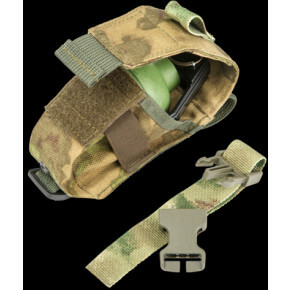 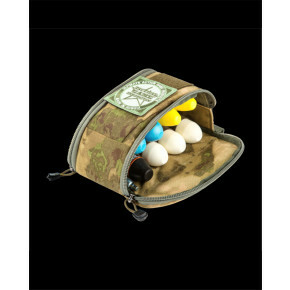 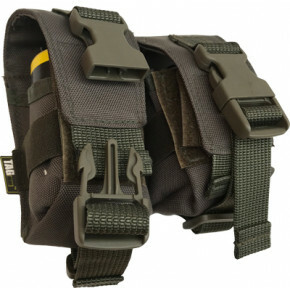 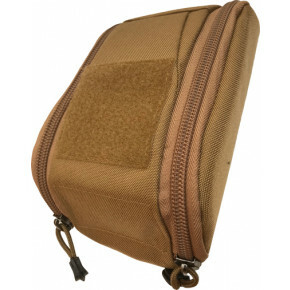 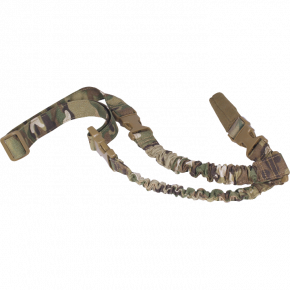 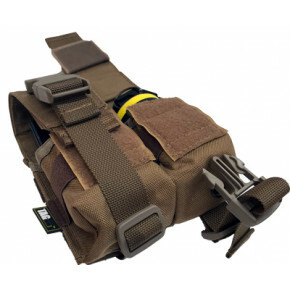 TAGinn Slings are an innovative product which open a whole new horizon in techniques of using your weapon WITH a sling. 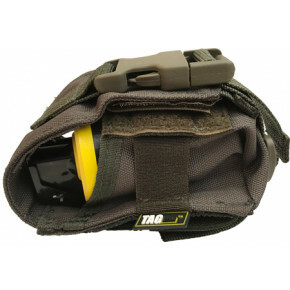 TAGinn "1Point" sling is a simple but very useful sling. 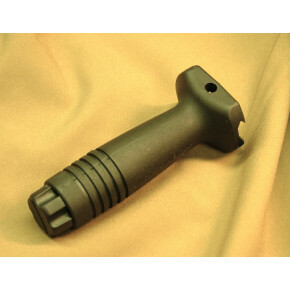 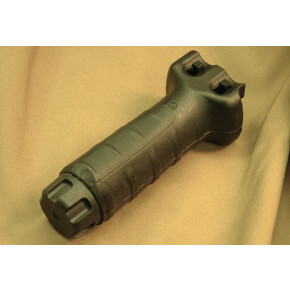 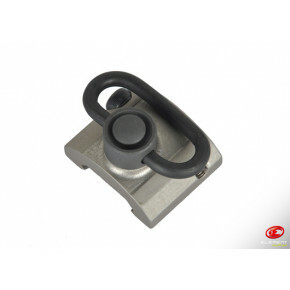 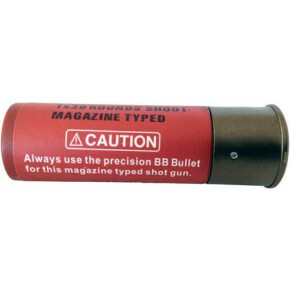 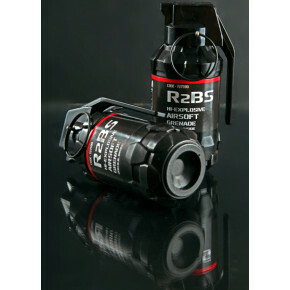 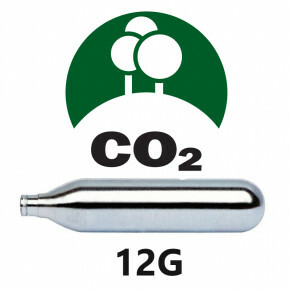 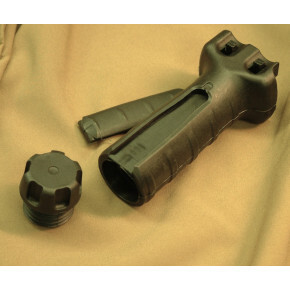 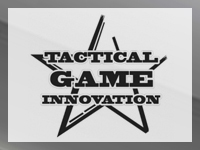 It is good for use with any Sub Machine Gun, short rifle or our TAG-ML36 stand-alone version.